Home About Universe Aliens Astronomy Beginners Info Infographics Missions Planets Search for life Solar System Space Exploration Stars Videos Are We Really Alone in The Universe? 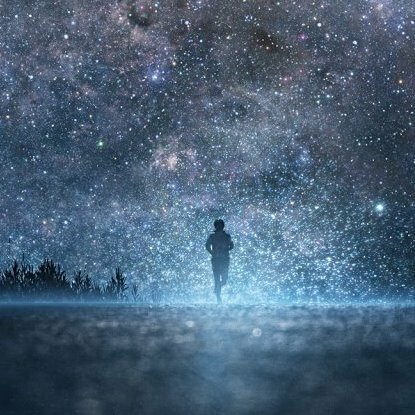 We give a lot of thought on the existence of extraterrestrial life, but is there really a probability of anything out there? If there are actually intelligent lifeforms out there in cosmos, wouldn't we have made contact with them by now? Wouldn't they have inhabited the planet Earth? With the probability of so many life-supporting planets out there, in solar systems very similar to our own, the query is an effective one. Once we pool this almost limitless possibility with the fact that we have not yet made contact with any other life, we have reached Fermi's Paradox.